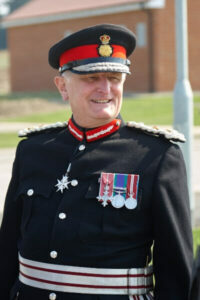 The Lord-Lieutenant of Kent has launched a volunteering campaign and website to encourage the people of Kent to help each other. 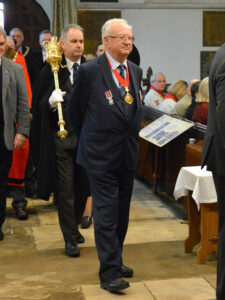 Speaking at his annual Civic Service, held this year in All Saints Church, Maidstone, Viscount De L’Isle, the Queen’s representative in the county, told a large congregation that the website, created by the Kent Lieutenancy in partnership with the Kent Messenger Media Group, puts charities in touch with volunteers and volunteers with charities. He recalled Her Majesty’s recent message, spoken at a time of uncertainty over the United Kingdom’s future relationship with the European Union, that “we must all work together.” Viscount De L’Isle did not wish to “delve into the politics” but urged Kent, the closest county geographically to Europe, to heed her words. 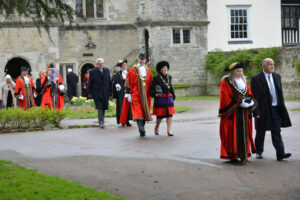 Many volunteers already do good work across Kent and Lord De L’Isle hopes the website – https://www.kentvolunteers.org.uk/ will encourage even more to help the county’s good causes. 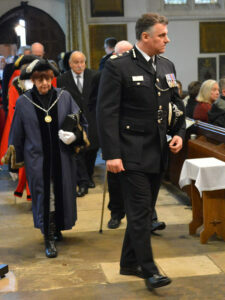 The Lord-Lieutenant and Viscountess De L’Isle arriving at All Saint’s Church, Maidstone. (c) Rob Berry. Dignatories processing from Archbishop’s Palace. (c) Rob Berry. 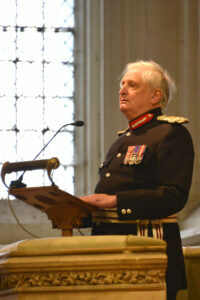 The Vice Lord-Lieutenant Richard Oldfield OBE. (c) Rob Berry. 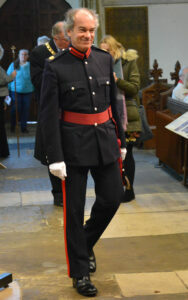 Chief Constable of Kent Police, Alan Pughsley QPM, arriving for the service. (c) Rob Berry. Chairman of KCC, Cllr Mike Angell. (c) Rob Berry. 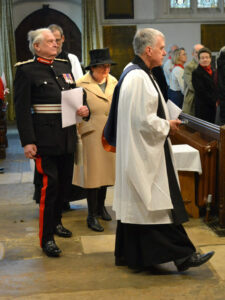 The Lord-Lieutenant giving his address. (c) Rob Berry. The Lord-Lieutenant highlighted the Queen’s Award for Voluntary Service (QAVS) launched by Her Majesty in her Golden Jubilee year of 2002 to recognise achievements of charities. 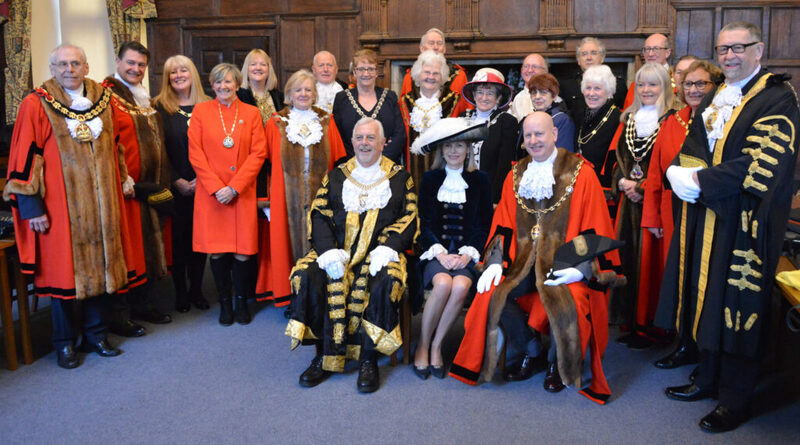 Over the past 16 years, Kent charities had received 31 QAVS awards and Viscount De L’Isle hoped more would put their names forward.